Adding to the excitement, Prime Video gets an international release. That's one of the main reasons the Fire TV Basic Edition debuted. 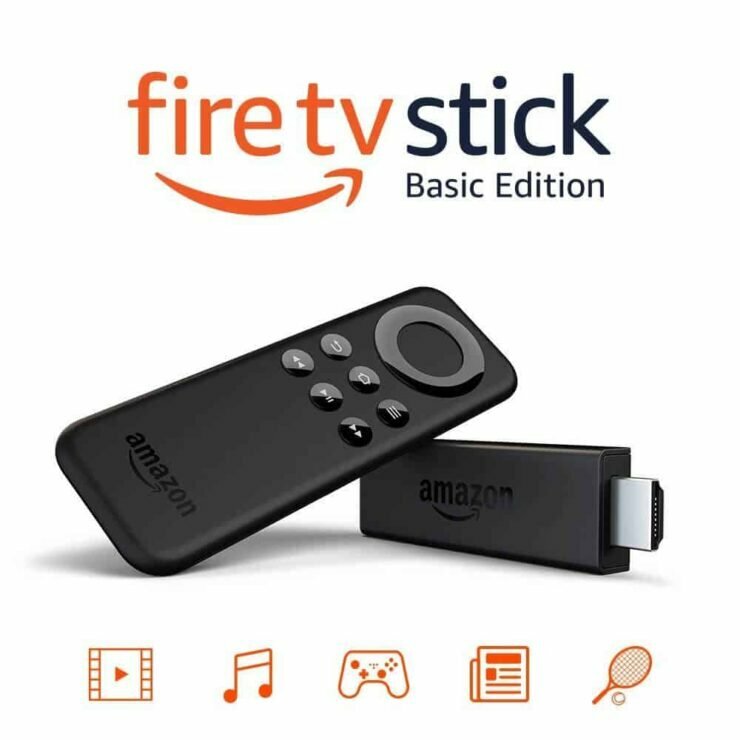 Now that Amazon offers its international Fire TV iteration, the Prime Video worldwide release has a dedicated streaming device from Amazon. Plus, it's one of the most affordable streaming boxes you can find. The Fire TV boasts a wide catalog of streaming apps, from PlayStation Vue (available with root), to games, and more. You can even install IPVanish on the Fire TV. Voice control is definitely neat, and whether it's Alexa via my Dot or Google Assistant on the Shield TV, I've become a huge fan. 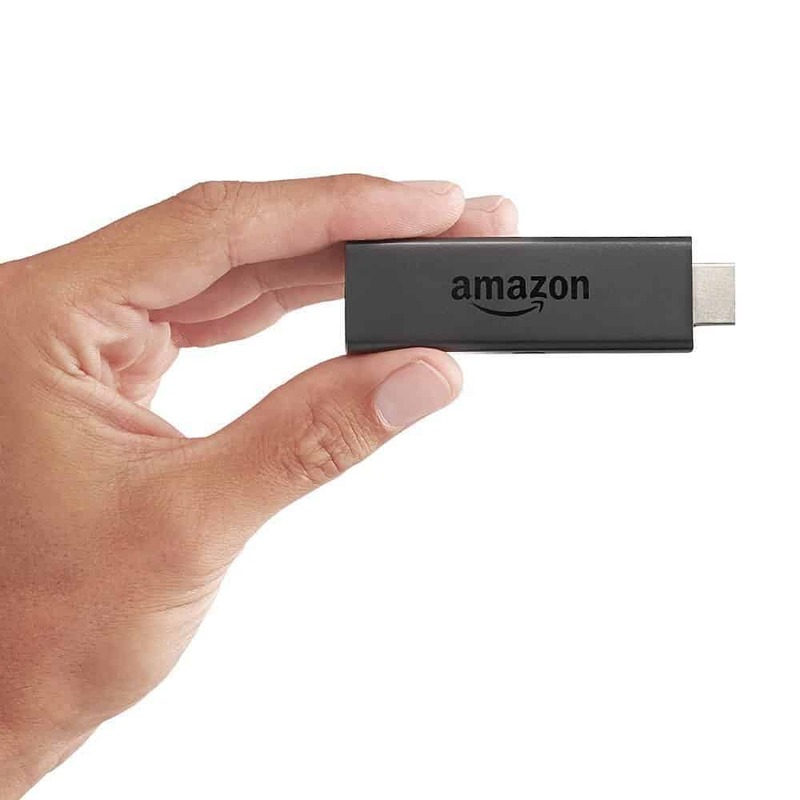 Nevertheless, the Amazon Fire TV Basic Edition is a winner, and one of the top streaming boxes for worldwide users. Your turn: Will you be snagging an Amazon Fire TV Basic Edition?